IMAGE INFO: This image of skeletal remains of a dead coral reef was created in Key West FL. 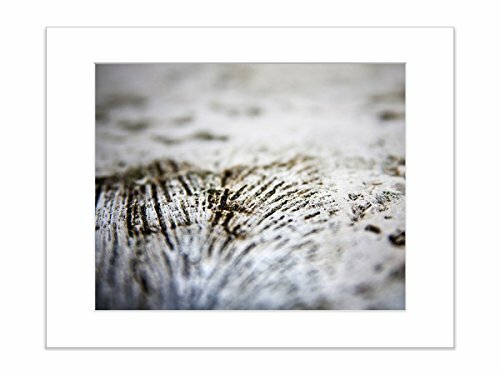 MATTED PRINT: The photographic print is sized at 5x7 inches, and expertly printed on high quality photographic paper. The print is then mounted into an archival 8x10 inch mat and secured with a backing board. Ready to frame! 8x10 is a standard, easy-to-find frame size that is perfect for gift-giving. If you prefer, you can remove the mat and frame this print in a standard 5x7 frame. ADDITIONAL OPTIONS: This image is available in many other sizes, and is also available as a gallery-wrapped canvas print. Please visit my shop or search for "Catch A Star Coral" to see more options. If you have any questions about this product by Catch A Star Fine Art Photography, contact us by completing and submitting the form below. If you are looking for a specif part number, please include it with your message.